The days of being out in the community and not having access to your nebulizer are over! Never again will you have to go on vacation, go shopping, or attend a meeting without this piece of equipment that is vital to your health and comfort. 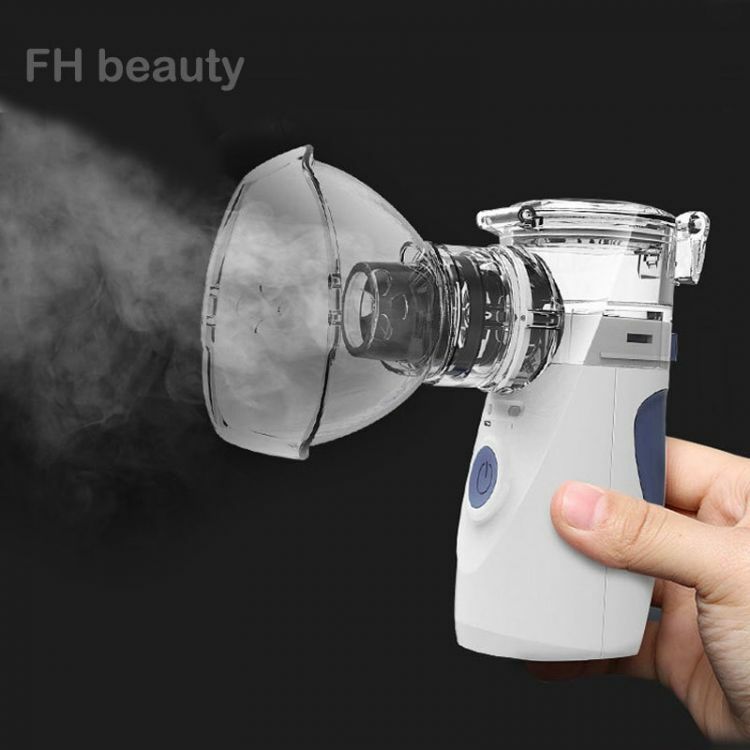 The days of bulky nebulizer machines are over! We created a portable nebulizer that is compact and discreet. It barely even makes a sound when in use! You can take it with you anywhere! It's a wonderful device to have on hand when you're dealing with any number of respiratory problems. It soothes and comforts!